Refined isotonic drink. 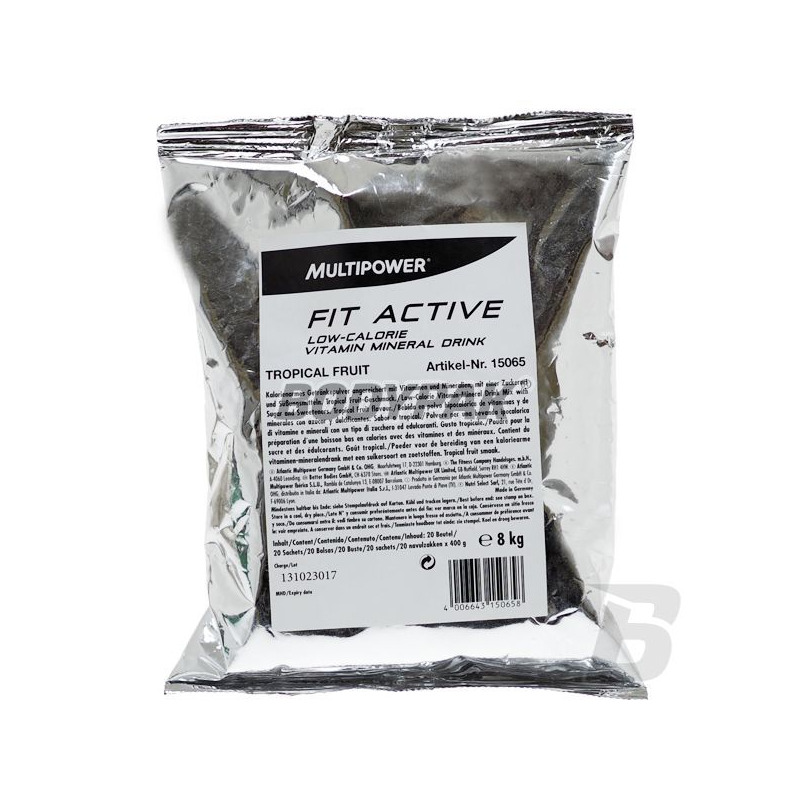 Quickly compensates deficiency of fluids, vitamins and minerals lost during exercise, which are necessary to maintain the efficiency of the organism. 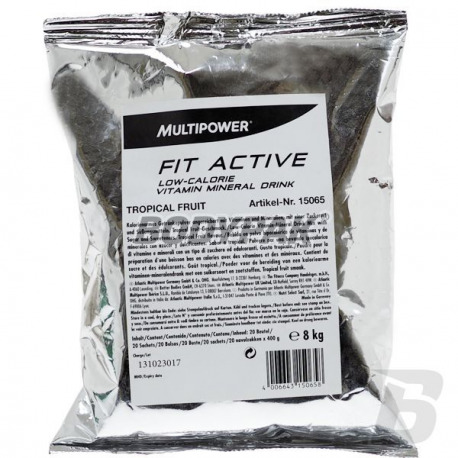 Multipower ACTIVE FIT is an isotonic drink. Quickly compensates deficiency of fluids, vitamins and minerals lost during exercise, which are necessary to maintain the efficiency of the organism. Accelerates regeneration. Prevents the effects of overtraining. Vitargo Professional is introduced to the market a new energy drink. It contains carbohydrate Vitargo® in combination with BCAA (5.5 g per 100g) and caffeine (218mg per 100g).